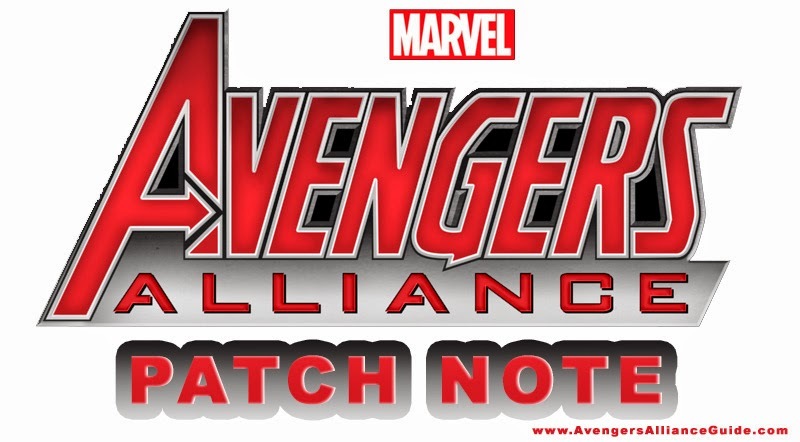 Family and friends are always in danger when Hulks are involved. But will S.H.I.E.L.D. be able to keep playing follow the leader while contending with gamma fueled family feuds and mind control? One thing is for sure, S.H.I.E.L.D. has its work cut out for it. Spec Op 32 features Red She-Hulk and Winter Soldier. Bio – Betty Ross's life has been consumed by a battle between two men, her father and Bruce Banner. Even before the gamma accident turned Bruce Banner into the Hulk, Betty's attraction to him led to her father developing a disdain for the brilliant scientist. Despite her father's best efforts, Betty and Bruce were eventually married. But after her father was transformed into the Red Hulk and the Abomination tried to poison her, Betty and Bruce's relationship suffered, and they separated. Betty was later abducted and transformed into the Red She-Hulk by the Leader. Bio - James "Bucky" Barnes became fast friends with Steve Rogers after rescuing the scrawny Steve from bullies. After Pearl Harbor, the two friends enlisted in the army where Bucky became a Sergeant in the 107th infantry. Bucky was captured by HYDRA, and this time it was Steve, as Captain America, who rescued Bucky. Bucky fought alongside Captain America as a member of Cap's Howling Commandos, an elite crew fighting against HYDRA and the Nazis. 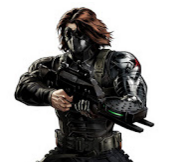 Once believed to have been killed in action, Bucky was captured and brainwashed by HYDRA and the Soviets, becoming the assassin known as the Winter Soldier. Zzzax was created in an accident at a nuclear power plant. The psionic being incinerated everyone nearby, absorbing their collective intelligence. 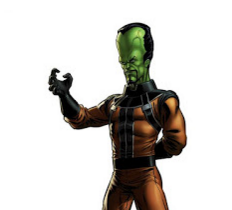 Zzzax sought to kill more people to increase its intelligence further, often conflicting with the Hulk. 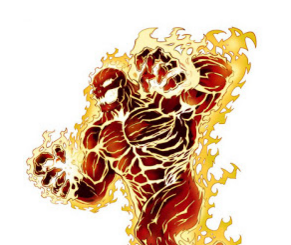 High school dropout, Samuel Sterns, worked in a chemical plant when an accident exposed him to gamma radiation, leaving him with a voracity for knowledge. Now as the Leader, he seeks to conquer the world; shaping it as he sees fit.